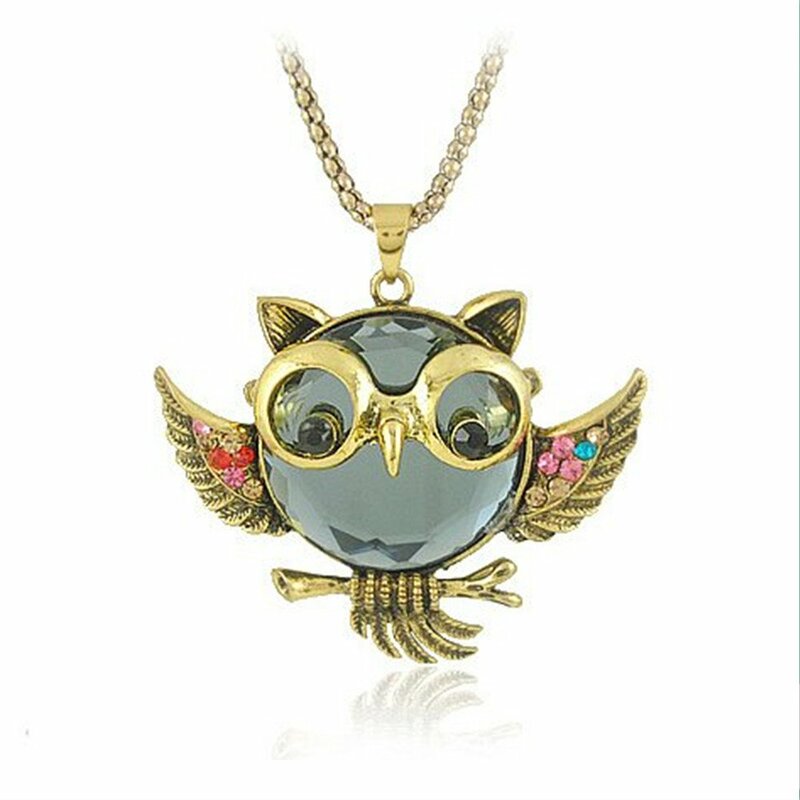 Score amazingly cheap jewelry on Amazon right now. 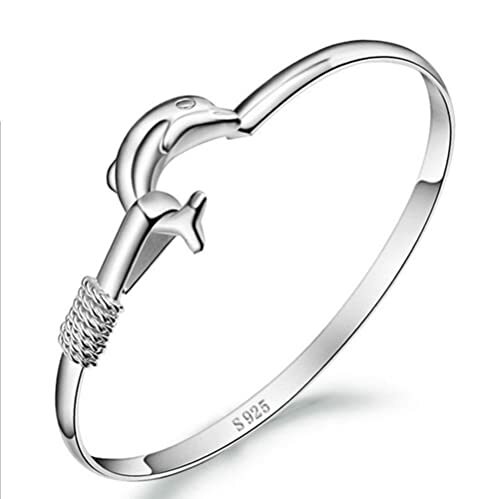 Cheap Jewelry Items On Amazon + Free Shipping! 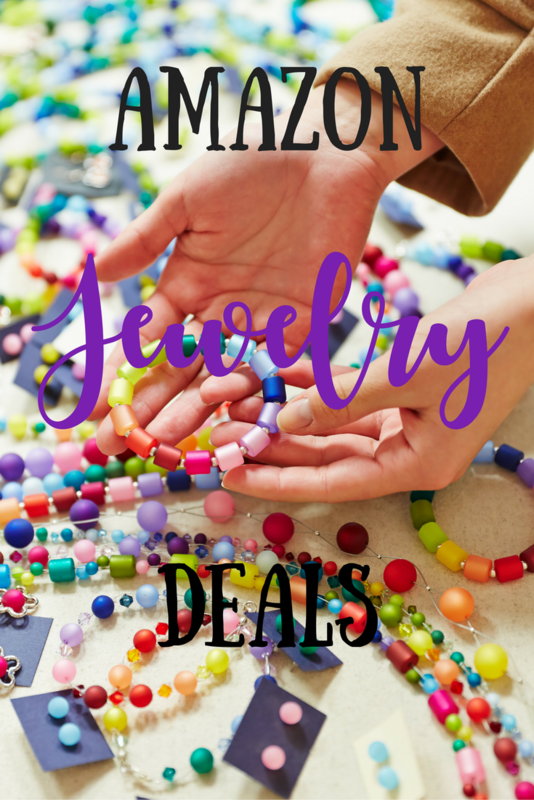 Cheap Jewelry is always an easy way to go for costumes, stocking stuffers, gag gifts and so much more. Although cheap- they are not always hideous looking. 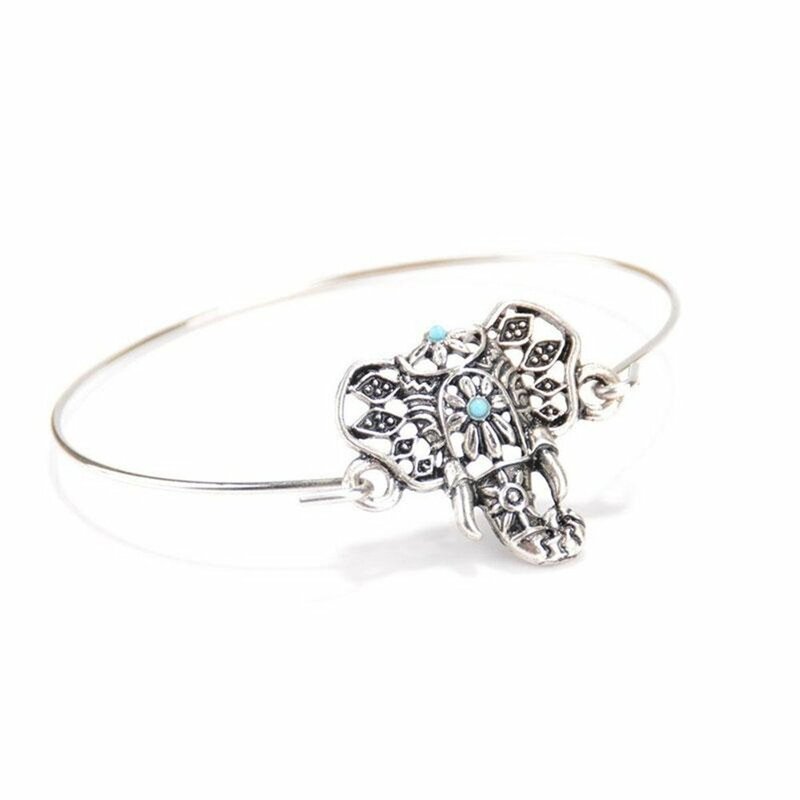 Head on over to Amazon and check out all these beautiful cheap jewelry pieces. All are $3 or less and many have free shipping as well! 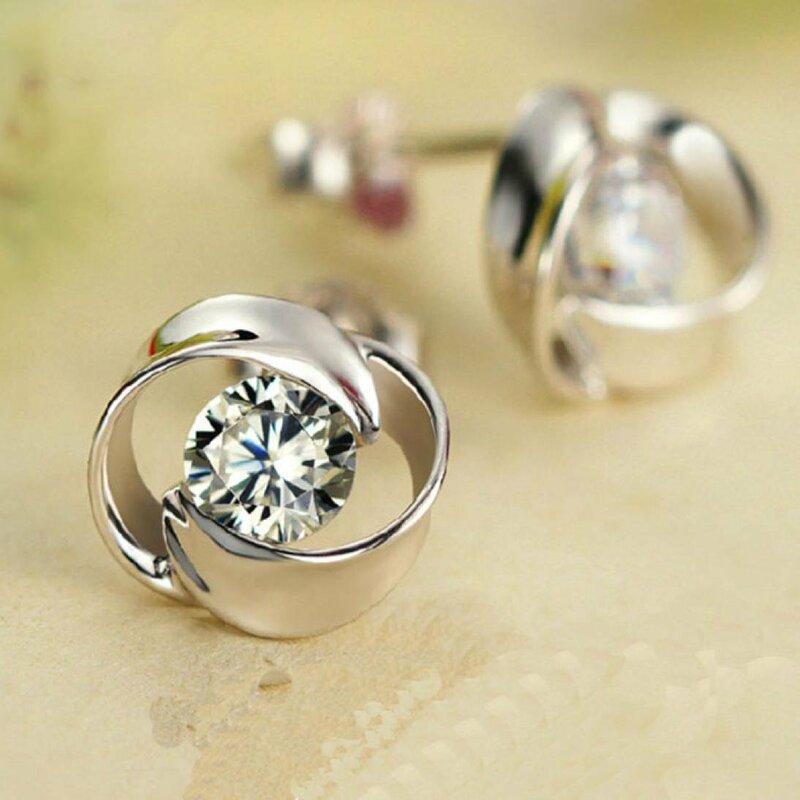 They are not costly but still gorgeous and will look amazing when being worn.